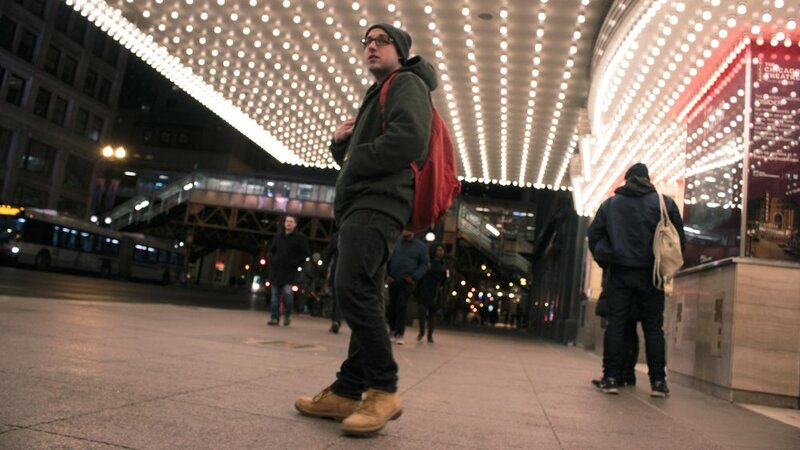 Goose: "Put Me On (ft. Ash Wednesday)"
Goose is a rapper living in Chicago, originally from Ohio. He has been covered by local publications including Culture, Gamma Prince, I Still Love H.E.R., Definition of Fresh, Brain of BMW, and RapReviews. His album, "small-town," features production from Phoelix and Qari. "Put Me On" is an exercise in seamless, crisp vocal technique backed by a stellar production. Goose doesn't take anything in his music for granted, and it shows. Whether it's the mixing, the mastering, the thoughtful sampling, or the energetic performance, the feeling in "Put Me On" is as classic as hip-hop itself. Listen to previously featured audio artists like the outstanding hip-hop acts, rock bands, singer-songwriters, and other music we've published so far!